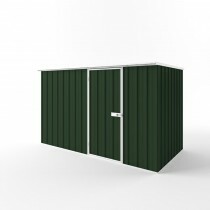 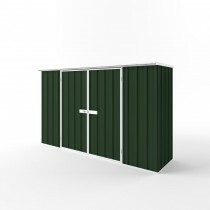 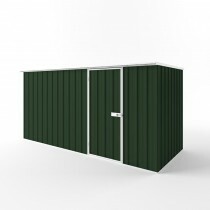 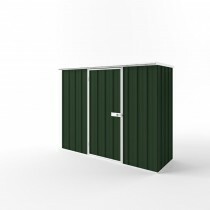 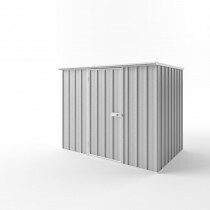 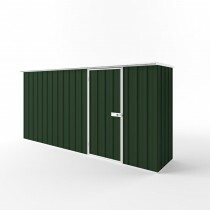 EasySHED, Australian made sheds engineered for quality and strength. 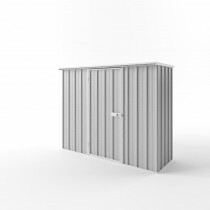 Manufactured from hi-tensile deep profile ribbed steel sheeting EasySHEDs are a durable and quality shed providing years of performance. 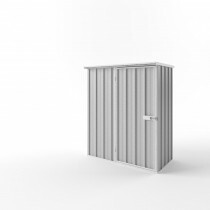 EasySHEDs come in a variety of sizes and styles, the steel sheeting used meets Australian standards to perform in our harsh environments. 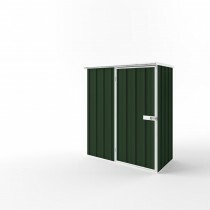 The steel has a 20 year warranty. 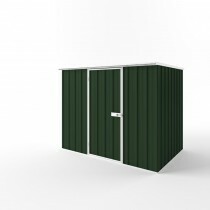 EasySHED’s big advantage over comparable boxed sheds is the innovative “5 Step Assembly”process, and EasySHEDS come with fully illustrated and comprehensive instructions and hardware necessary for assembling your shed.